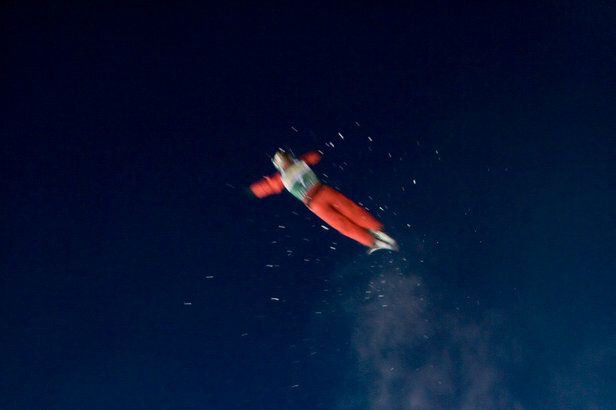 High flying aerialists soar to great heights during the FIS Freestyle World Cup at Deer Valley Resort. With Angel Fire’s new High Five Program, you’ll love high fives even more. The program includes lessons, lift tickets, gear rentals and a free season pass for new skiers and snowboarders. Is spectating up your alley instead? Sneak a peek at your future Olympic skiers at Deer Valley during the ever-popular (and free) FIS Freestyle World Cup, Jan. 8 – 11. Let the athletes’ prowess inspire you to rip down the hill on your own and head to Eagle Point in Southwest Utah, where lift tickets are just $25 all season long.